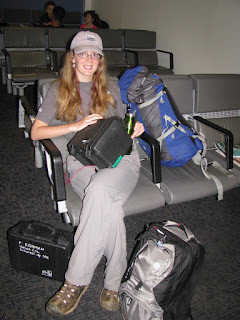 Today we are leaving for St. Croix in search of Anolis acutus, the only species of anole that occurs on the island. Leo and I predicted that dewlap spectral properties should represent an "optimum" phenotype for maximum detectability in the case of "single-species" islands. By tomorrow we should know how wrong we were ... AGAIN!